I had the pleasure of sitting down for a beer with Jeff Moriarty, 1/3 founder, of the soon-to-open Tin Whiskers Brewing Company in downtown Saint Paul. 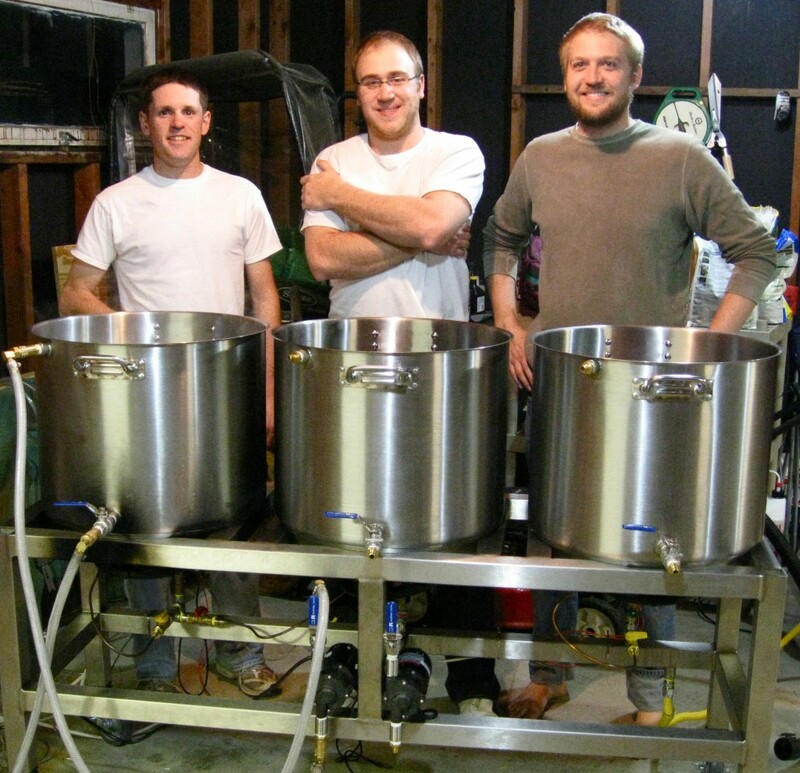 The three owners, Jake Johnson, George Kellerman, and Jeff are electrical engineers by trade that have spent the last couple of years perfecting their recipes and preparing for the opening of their brewery. Located at the base of the Rossmor Building, Tin Whiskers anchors over 100 condos above alongside Black Sheep Pizza, Sawatdee, and Key’s Cafe. 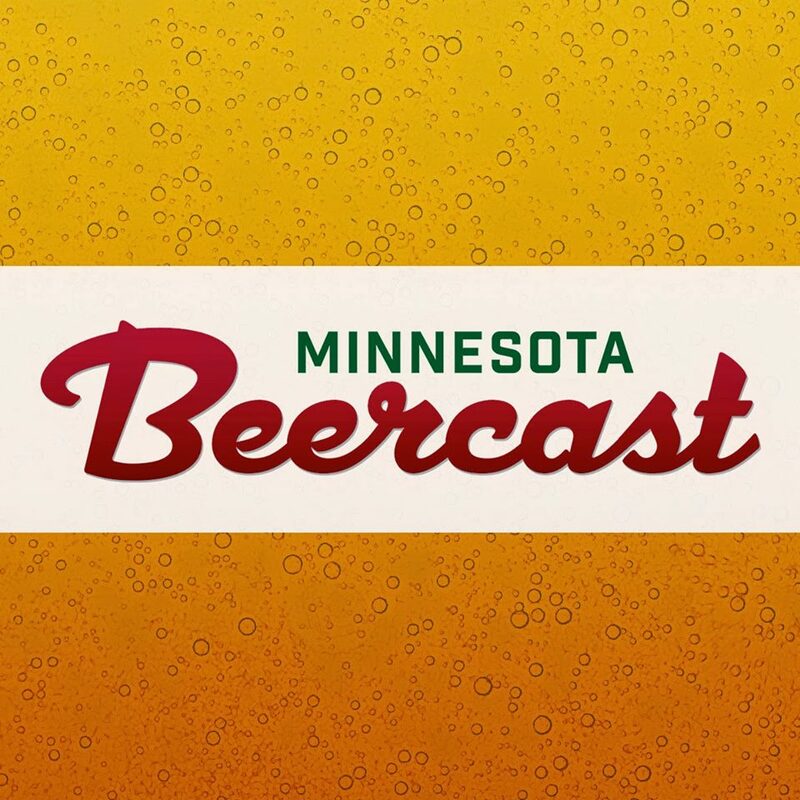 Jeff and team spent a year looking for the right site in Roseville and St. Paul, specifically to keep the water quality consistent in their beer. They settled on the Rossmor because of the building’s appeal, downtown location, and the residential access to this part of the downtown Saint Paul area. 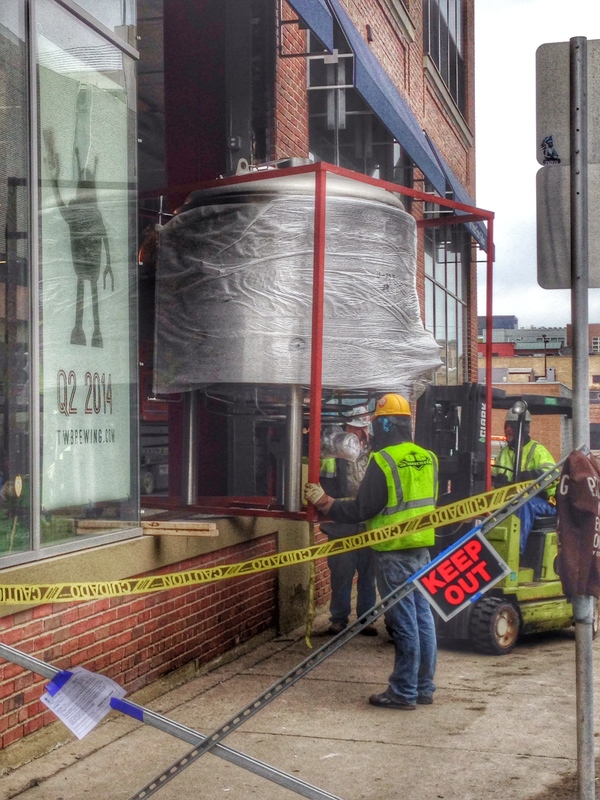 As with any new venture, the #1 question is “when are you opening?” Jeff expects a mid-May opening despite the one-week delay in the delivery of their brewing equipment. Until then, there is plenty of work to do to get the space ready. It currently looks like a busy workshop with dust, tools, and materials throughout. Beyond that there are high ceilings, a new bar, and large windows – everywhere. The light is spectacular and makes a freshly painted red wall shine. 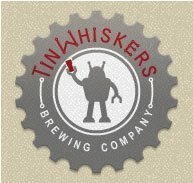 Tin Whiskers Brewing wants to be the neighborhood taproom where people can have a beer and learn about new styles with the rotation of seasonal beers. 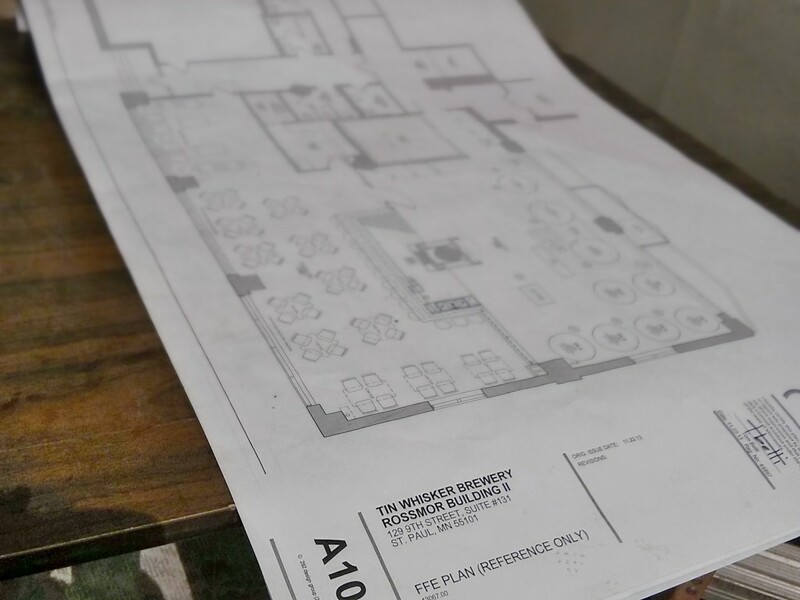 They expect to have 5-6 beers on draft at all times with one rotating on a weekly basis. In addition to seasonals, Tin Whiskers will offer homebrewers an opportunity to showcase their beers throughout the year. According to their site, their flagship beers include a sweet stout, American IPA, American-style wheat, pumpkin ale, and a Biere de Garde. When asked about seasonals and his plans for trying new styles, Jeff said they are not afraid of trying new things as they want complexity in their brews. I have not tried the beer yet, but I believe him, especially when I see by the description of their Wheatstone Bridge which has honey and chamomile tea in it. It will be fun to see what flavors and styles they will experiment with. 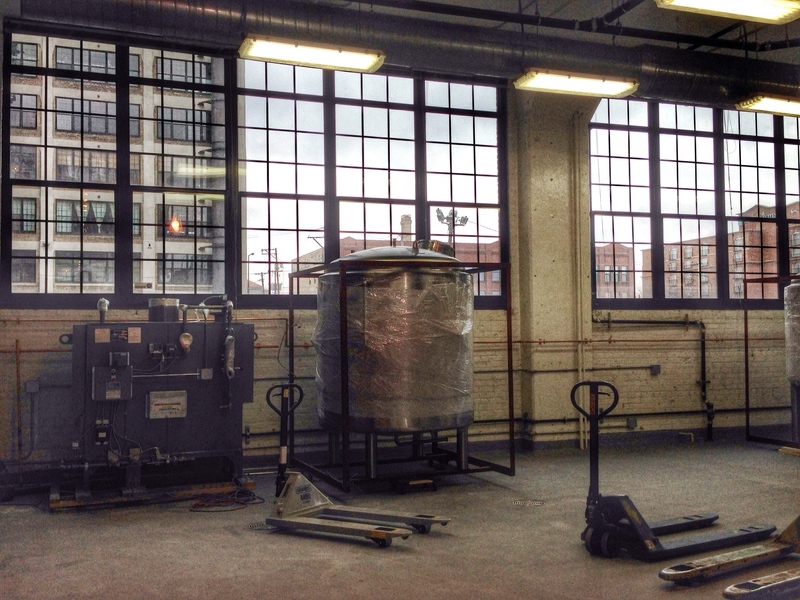 When asked about distribution, Tin Whiskers will offer kegs to liquor stores, restaurants, and bars. Bombers are expected in the Fall. It was great meeting Jeff and learning about Tin Whiskers. After several years in the making and business plan after business plan, a well thought out idea is becoming reality. 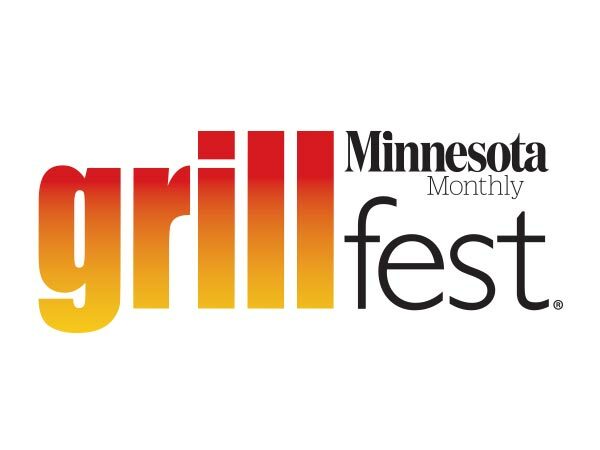 I have no doubt that it will be a hit in the neighborhood and will bring people from across the river to check out the bright taproom and new brews. Cheers!